It may come as a surprise to you but the fastest growing part of our energy industry in the UK at the present time is coal and not renewables. The coal industry had been in decline in Scotland and worldwide for a long time, yet it has made a remarkable recovery in the last two years. The decline was mainly attributable to environmental policies because coal is undoubtedly the biggest pollutant of the fossil fuels. There are many international agreements and national policies to reduce CO2 emissions and they resulted in a large fall in coal consumption, which is now largely used for electricity generation. However, there has been a surprising revival in many countries, most notably in the UK. Coal consumption in the UK increased by a massive 24% last year, compared with 2.5% worldwide. Growth in the Asia-Pacific region was 5.6%, including 6.1% in China and 5.4% in Japan, so the UK experience is remarkable. 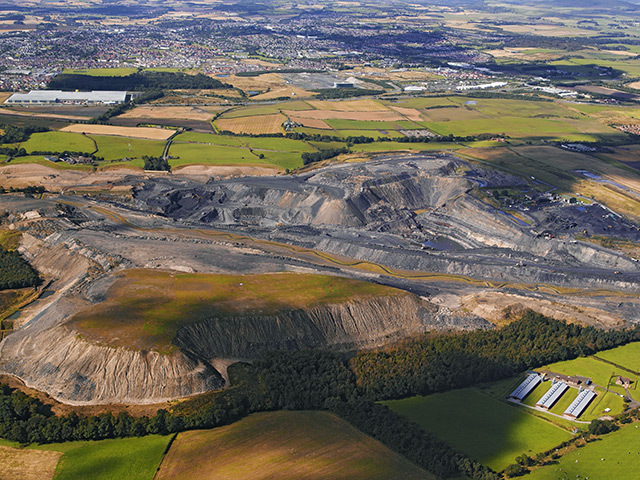 In November, Midlothian Council gave planning permission to Hargreaves Services for a new opencast coal mine at Cauldhall Moor. To the best of my knowledge that is the first new coal development in Scotland for many years. I believe there are two main reasons for the revival: big differences between coal and other energy prices, notably gas and renewables; and the nuclear disaster at Fukushima in Japan. The Japanese have had to find alternatives to nuclear power and other countries such as Germany have turned against nuclear. Coal is the cheapest short-run alternative. The widening of the gap between coal and other prices has surprised me. It has resulted in many electricity generators switching to coal from gas and revived plans for new coal-fired power stations in various countries such as Poland. Gas prices are currently very high in the UK and most other European countries, as we consumers well know. 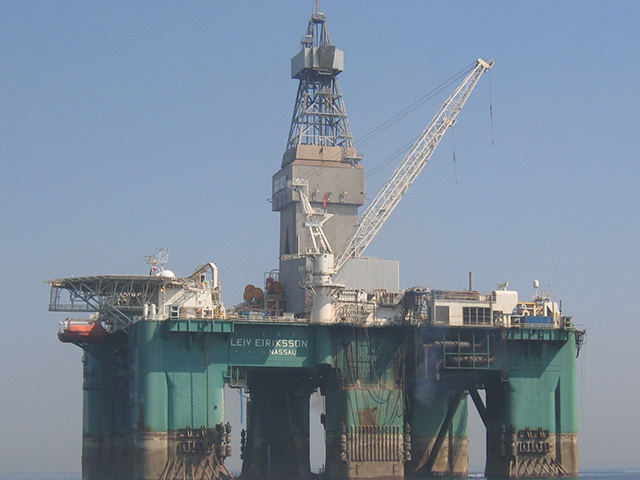 There has been a big fall in prices in the US because of shale gas but that has yet to work its way through to Europe. Recent figures I have seen suggest that the profit margin in the UK for coal-fired electricity generation – known as the clean dark spread – is about £25/MW, compared with just £5/MW for gas. Consequently, many of the electricity companies have mothballed their gas plants or reduced their output, and switched to coal. The impact on the demand for renewable energy has been less noticeable, mainly because of the subsidies for onshore windfarms. However, there is growing consumer opposition to the size of those subsidies in the UK and elsewhere, and I expect them to be reduced significantly. The Scottish coal industry has gone through a very difficult period, with the two largest producers going out of business. Some of their opencast sites have been taken over but others have not, leaving local authorities with large clean-up and restoration bills. ScottishPower closed its Cockenzie coal-fired power station in March of this year but has invested millions in its Longannet station in Fife. The 2013 statistics will therefore show a large fall in coal consumption in Scotland, because of the Cockenzie closure, but not in the rest of the UK. Environmental groups are not happy about coal’s revival. It is obvious that there is currently a significant weakening of support for green energy policies in the UK and many other countries. 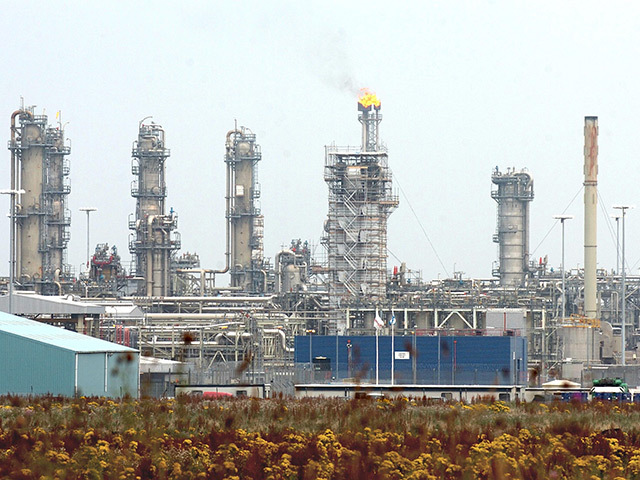 There are many “clean coal” initiatives, including at Longannet, but the industry is clearly a large emitter of CO2. However, coal’s revival may not last for more than a few years, at least in the UK. I believe there are two main reasons for that: firstly, a narrowing of the gap between coal and other energy prices; and secondly, new environmental legislation. The latter include the UK’s Industrial Emissions Directive and the EU’s Large Combustion Plant Directive. Hundreds of millions will have to be invested to meet these directives; some power companies will do that, such as at Longannet, but others will choose to close their coal plants. The Drax power station in Yorkshire is being converted from coal to biomass and that could happen elsewhere as well. In the short run, however, the coal industry will continue to do very well, much to the chagrin of the anti-CO2 groups.